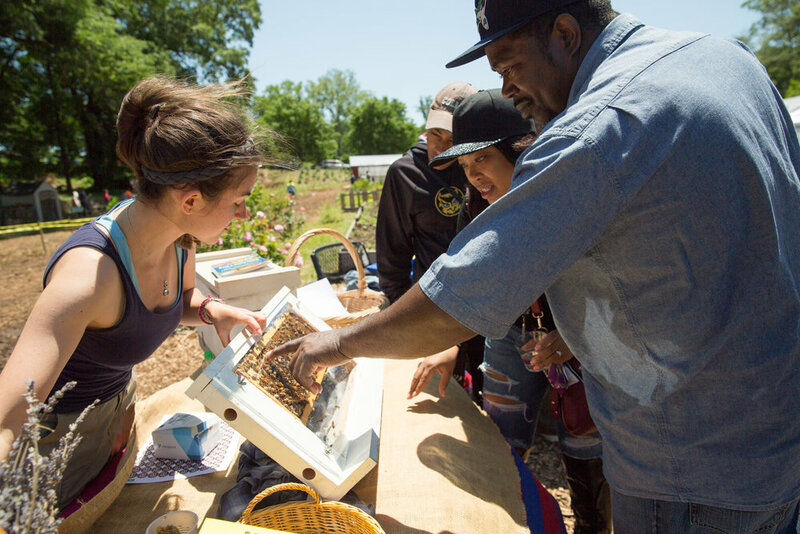 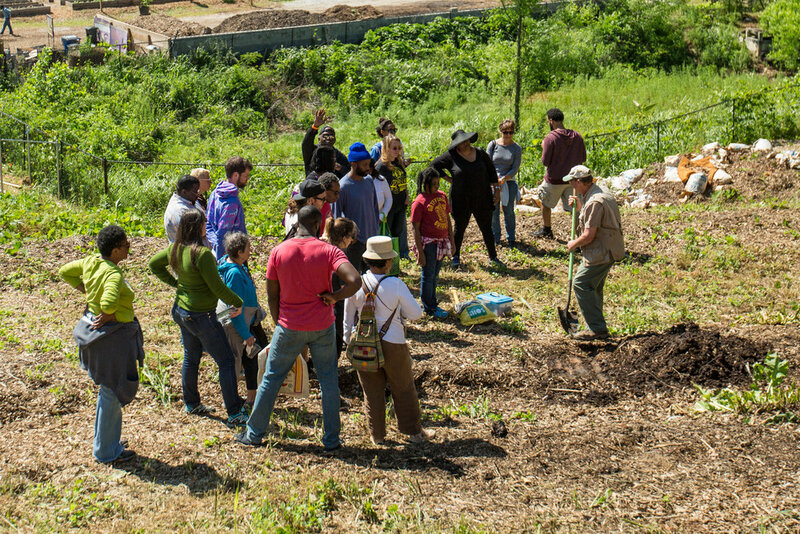 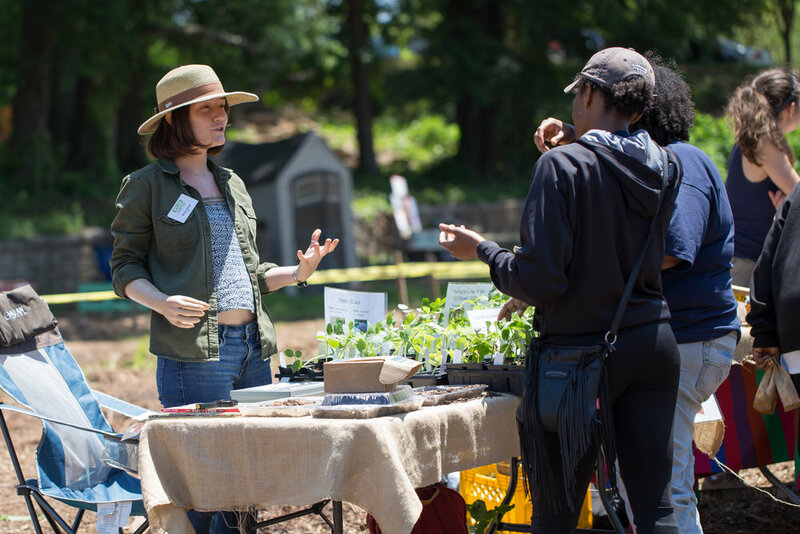 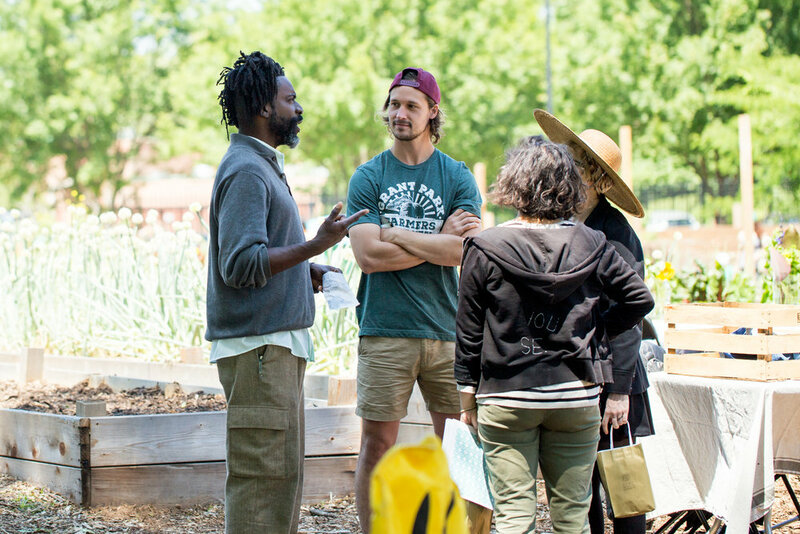 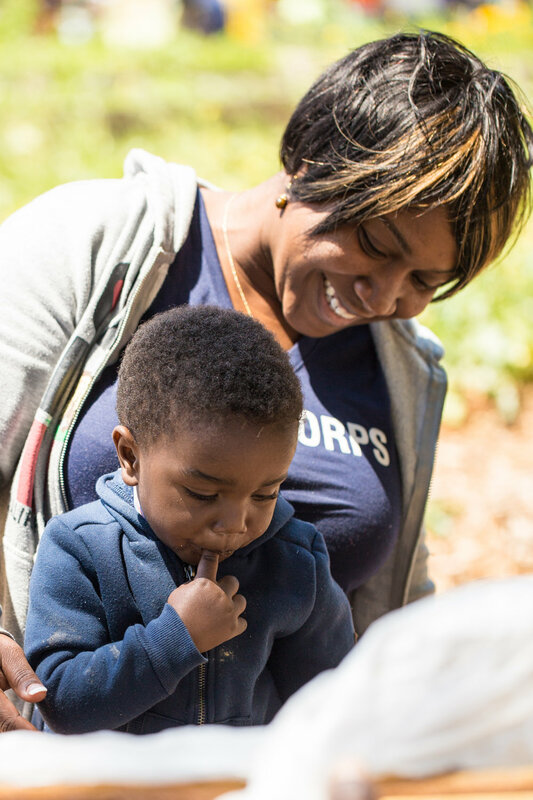 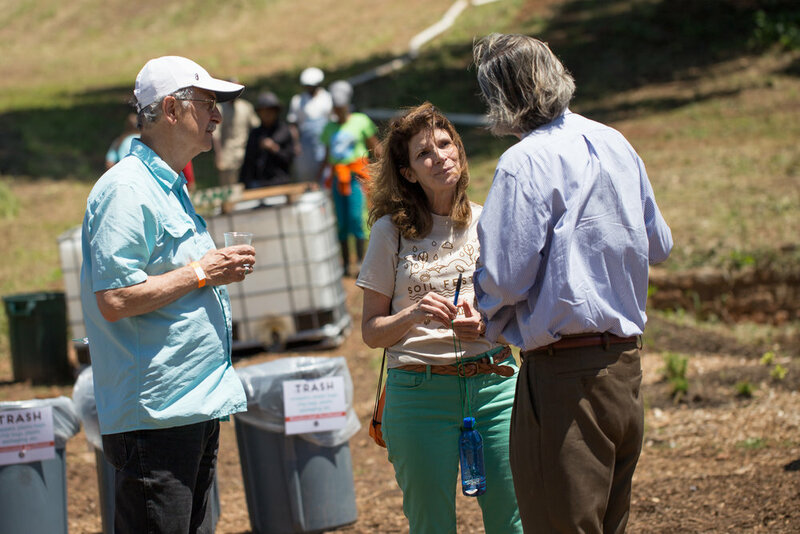 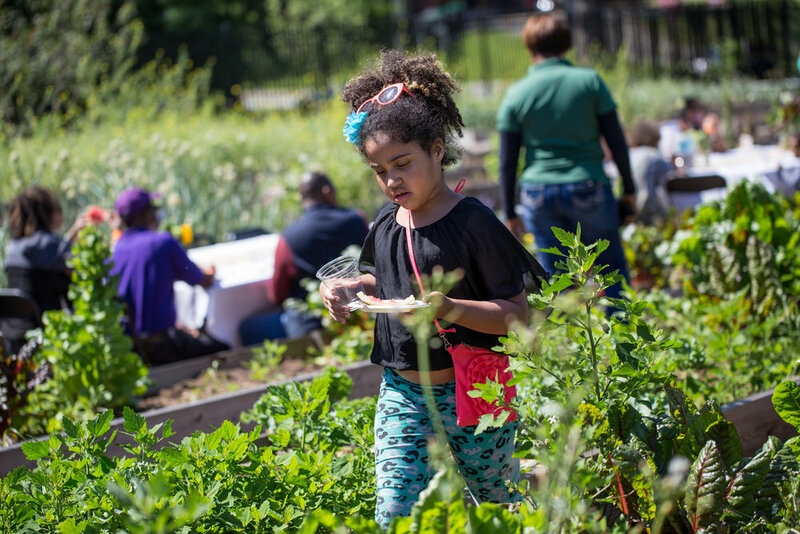 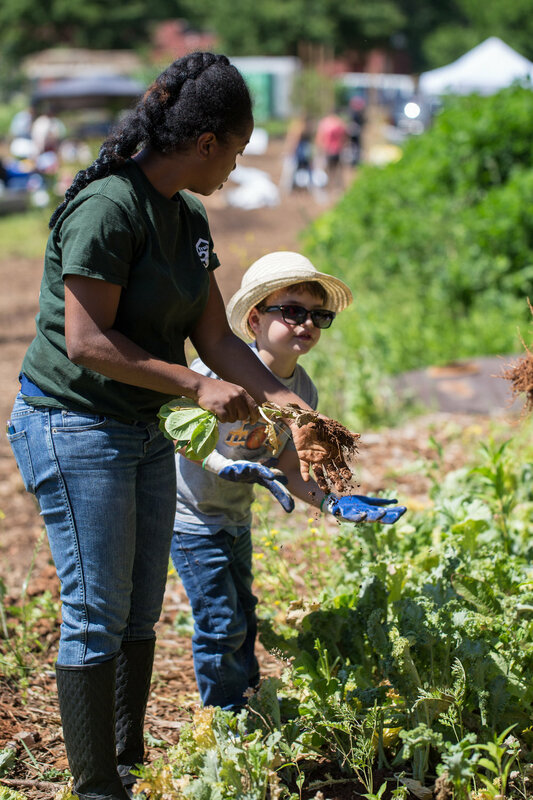 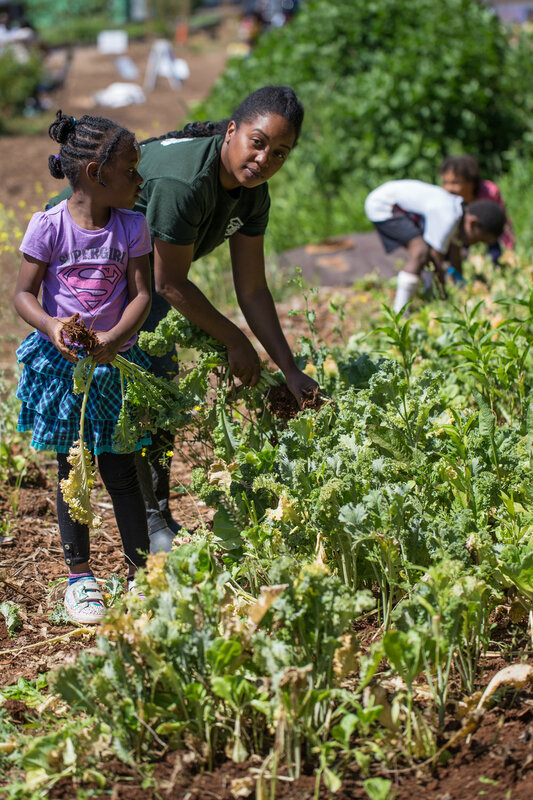 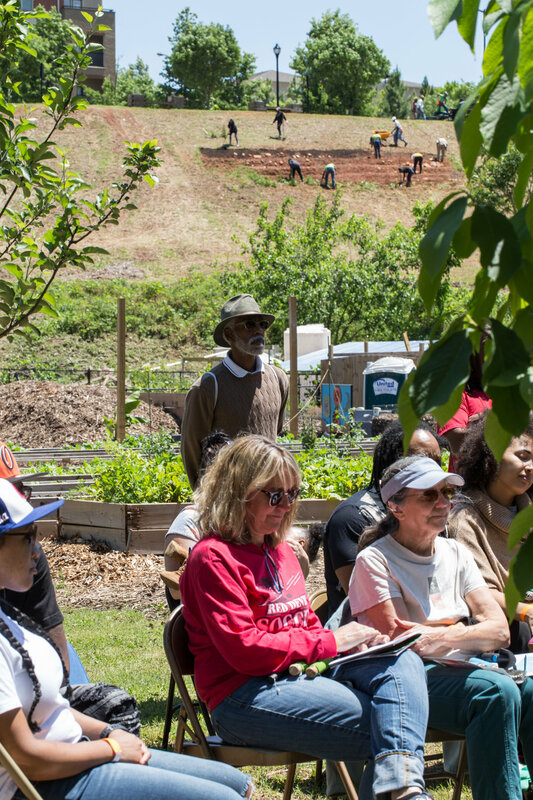 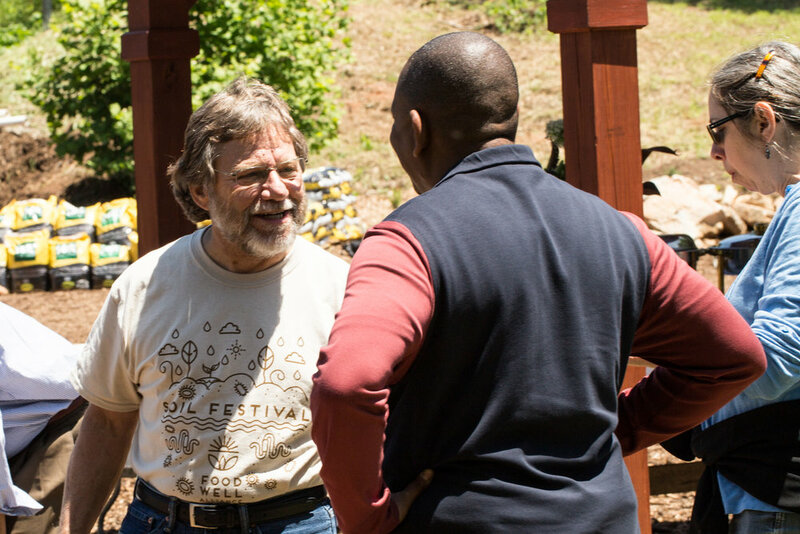 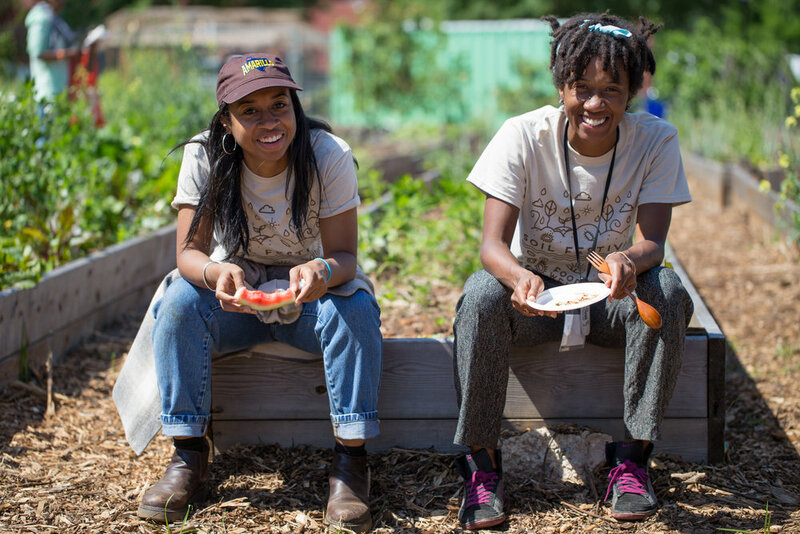 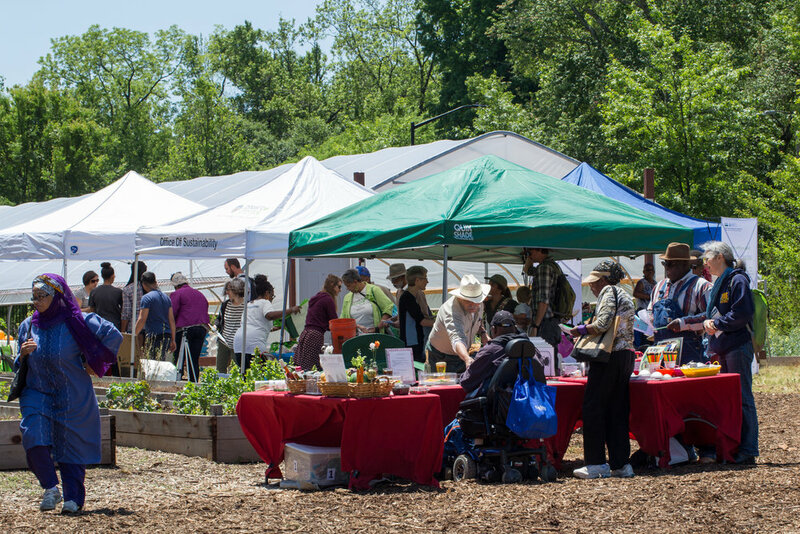 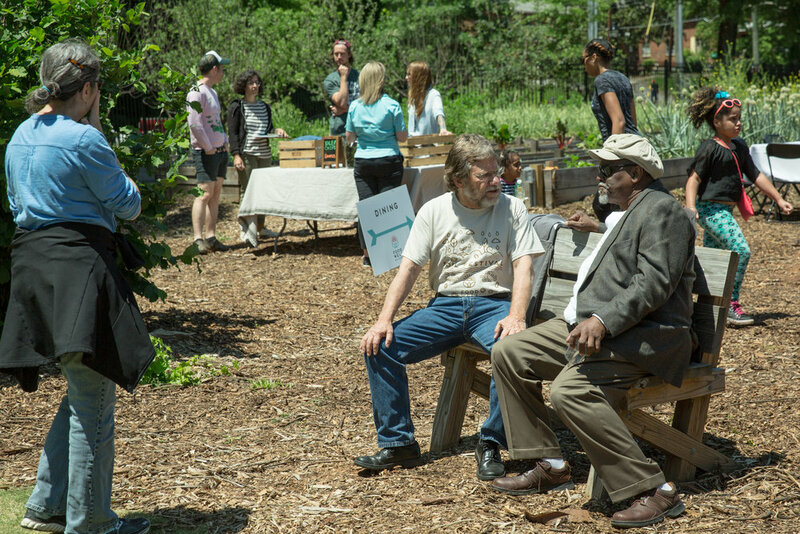 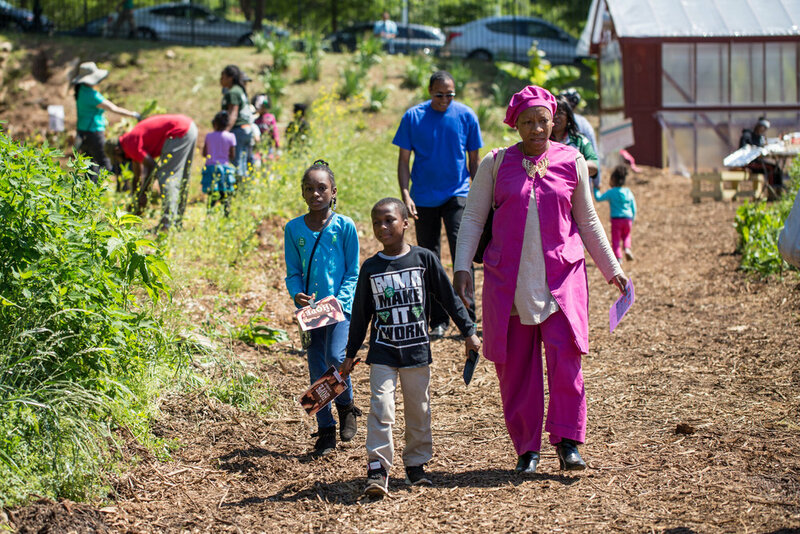 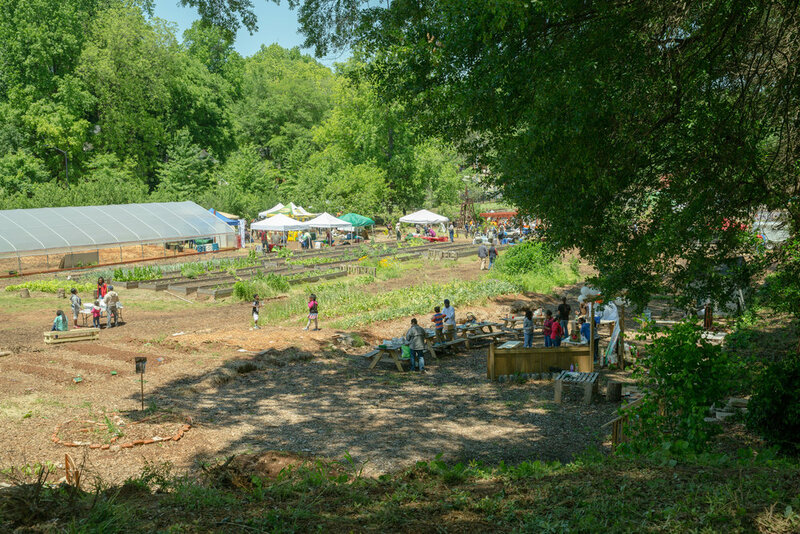 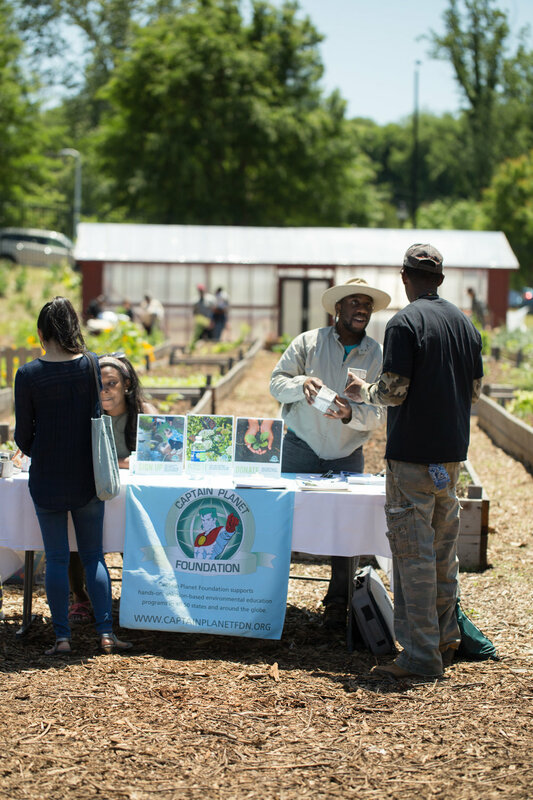 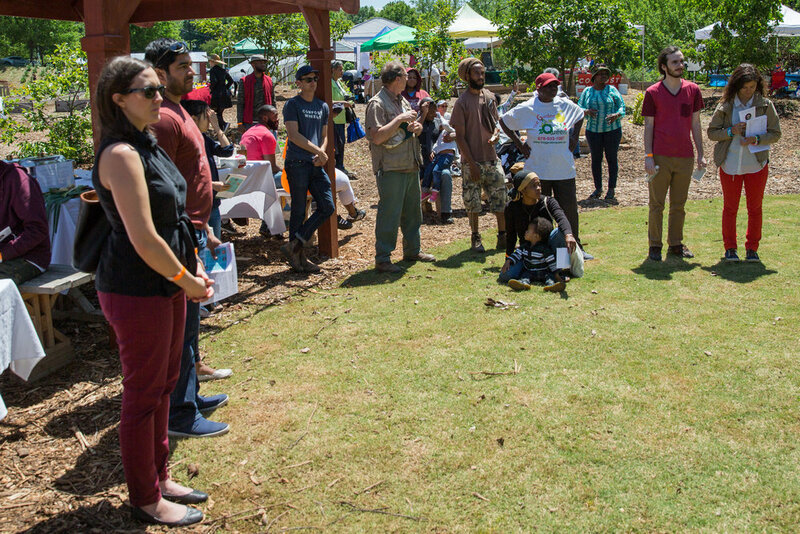 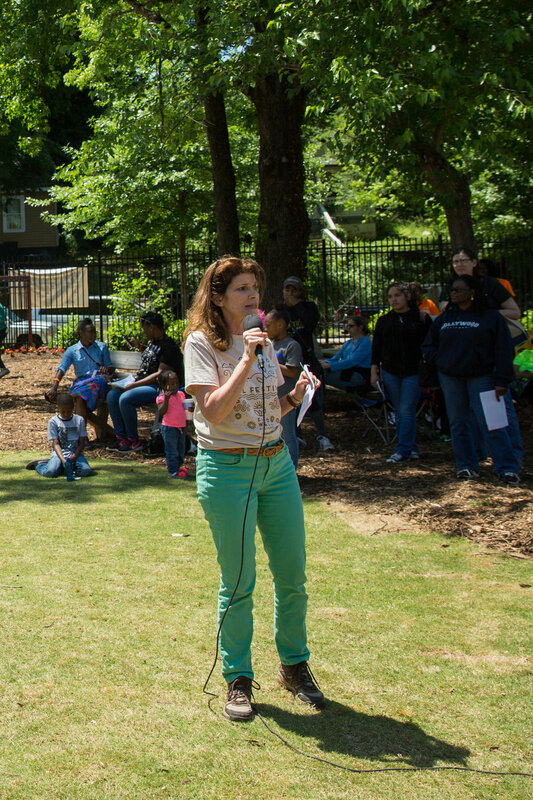 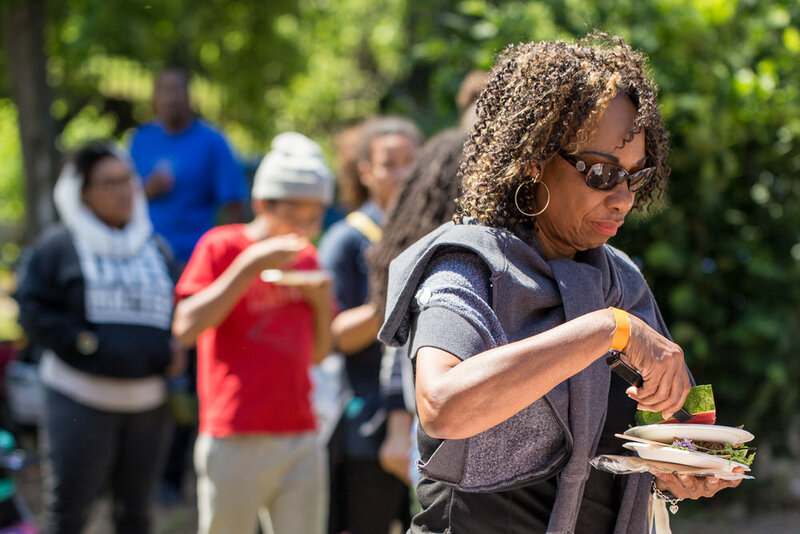 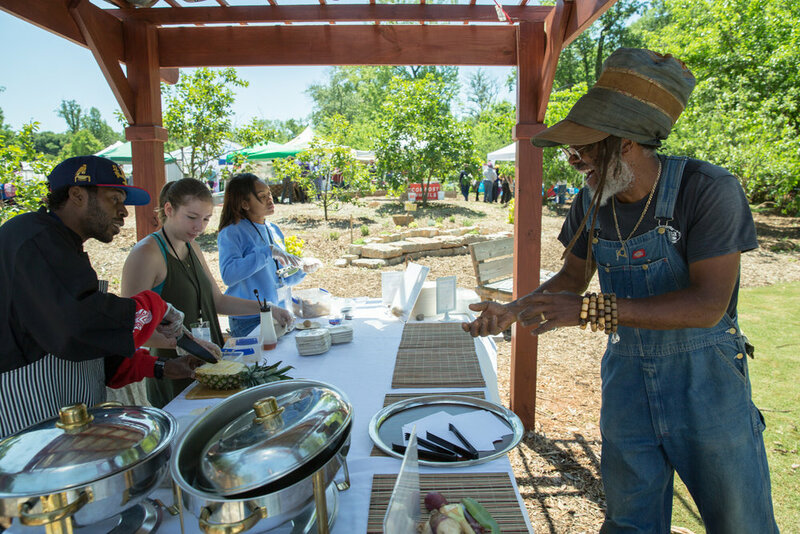 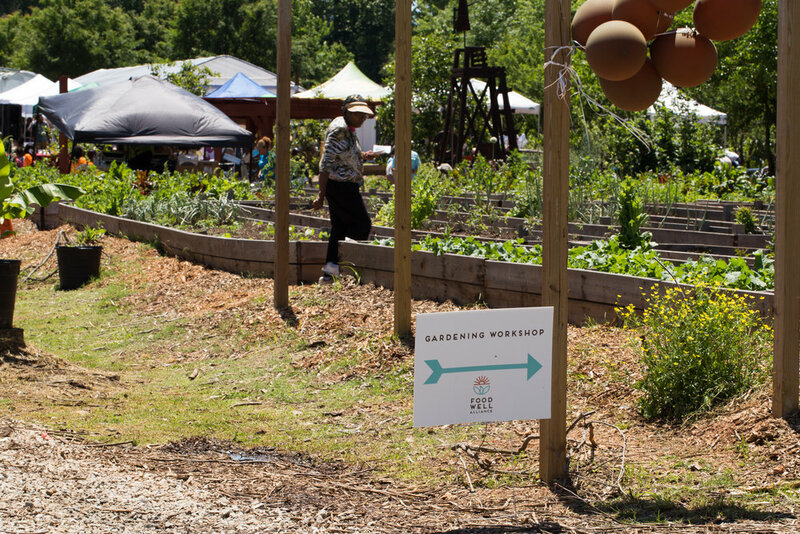 Food Well Alliance kicked off International Compost Awareness Week and hosted its third annual Soil Festival at Truly Living Well's Collegetown Farm & Education Center on May 6. 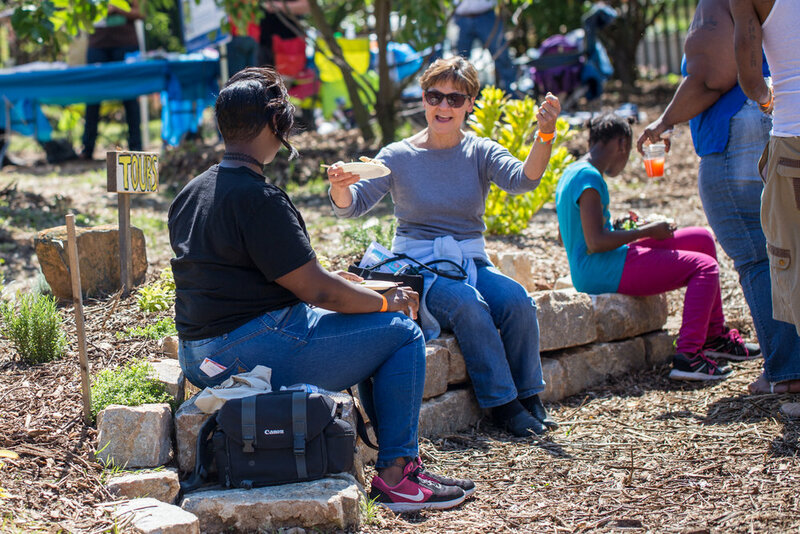 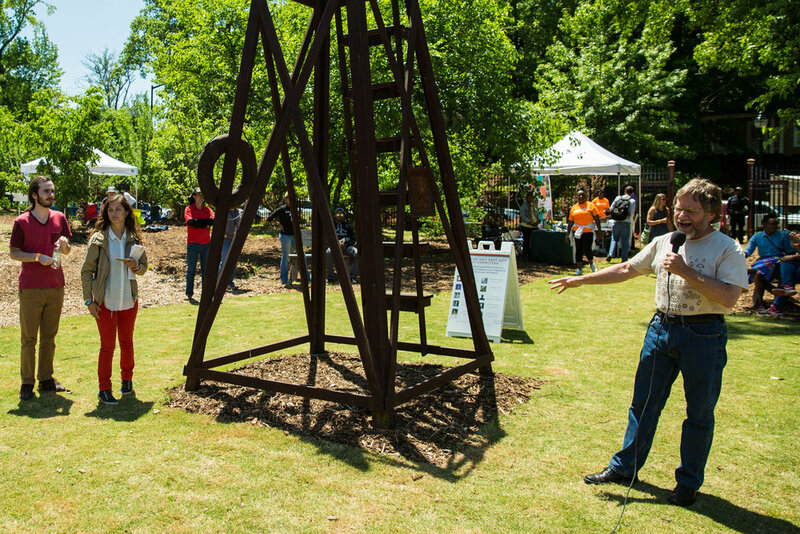 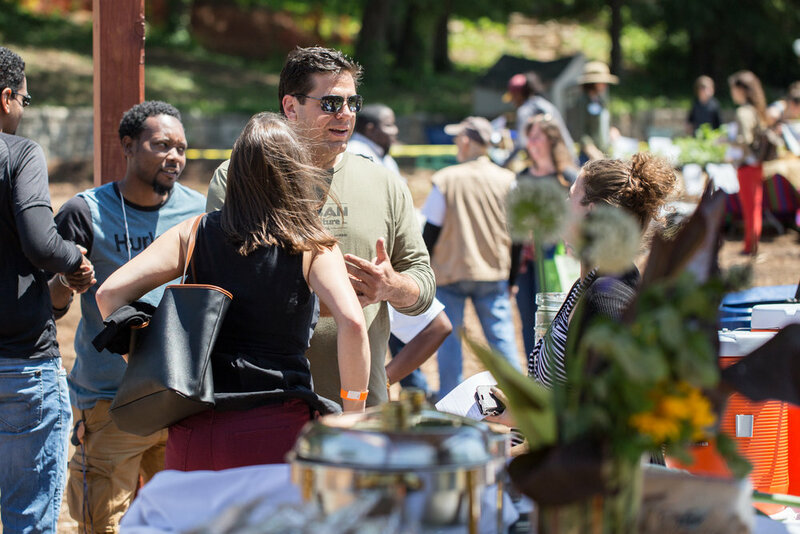 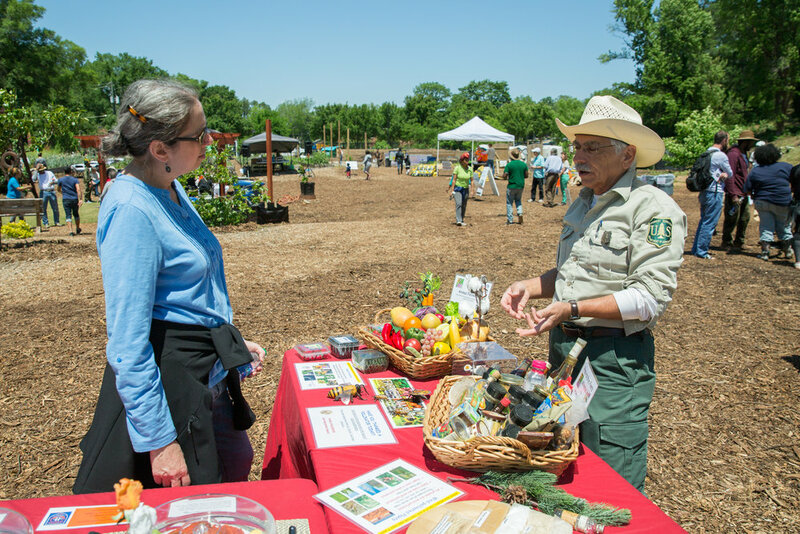 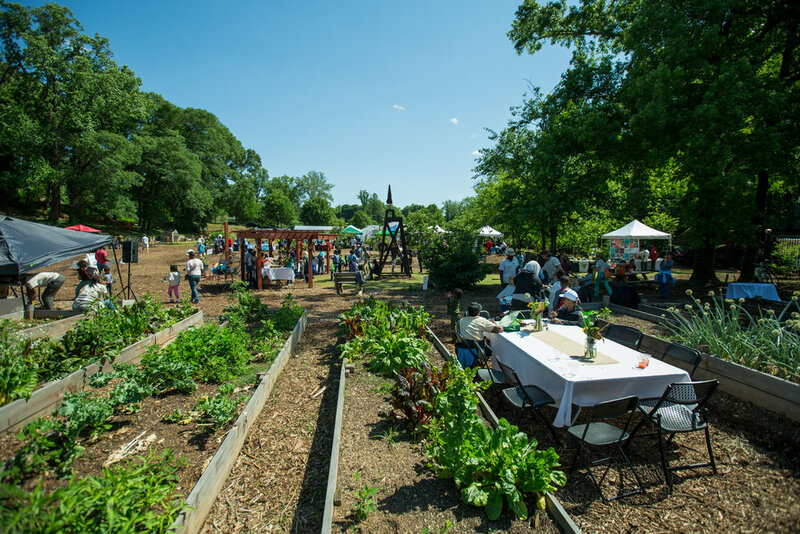 From the incredible refreshments to the amazing tunes played all day, Soil Festival was a huge success with more than 350 guests coming out to celebrate the power of healthy soil. 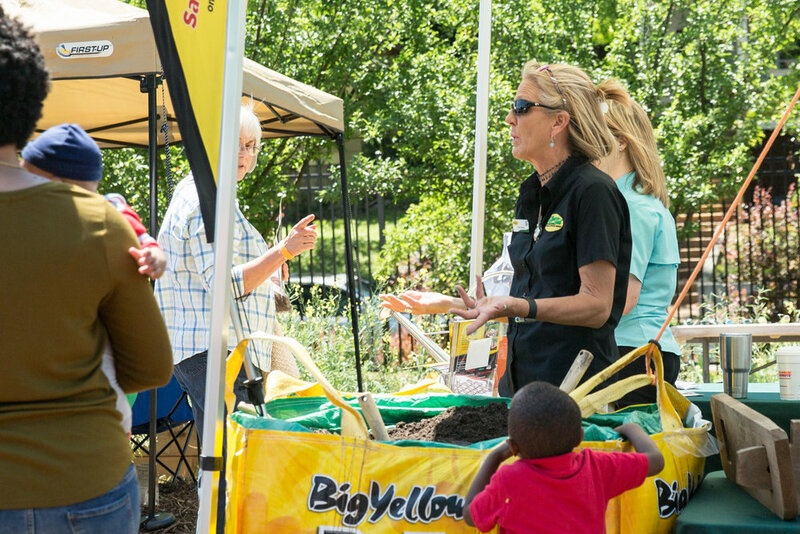 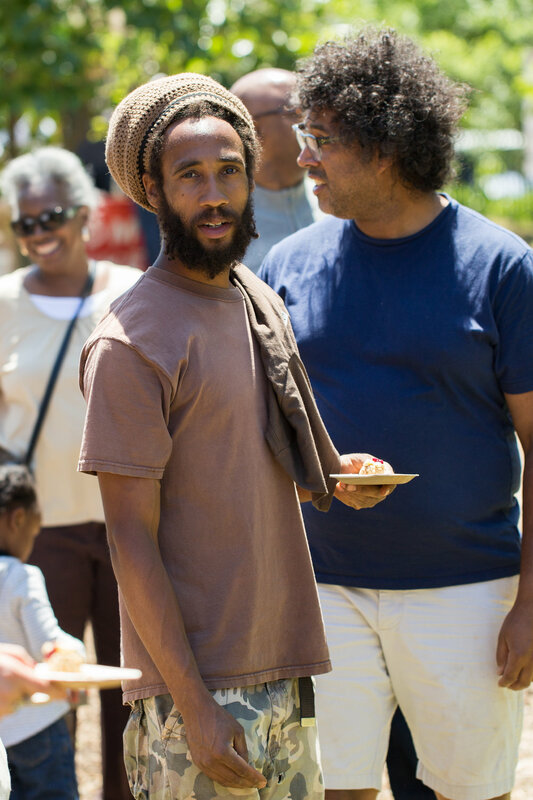 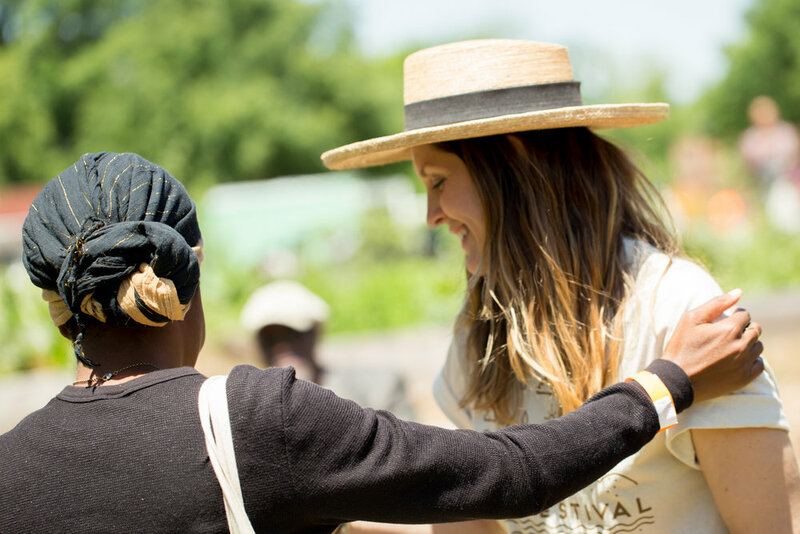 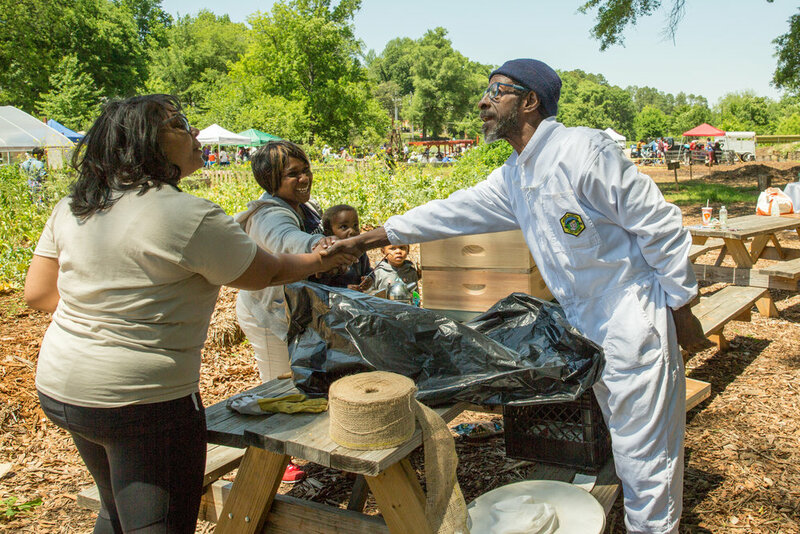 During this year’s event, exhibitors showed off beehives, soil and hobby worms; guests had the chance to taste fried crickets and learn about gardening and composting during educational workshops; and festival goers even got take home heaps of organic compost for their gardens. 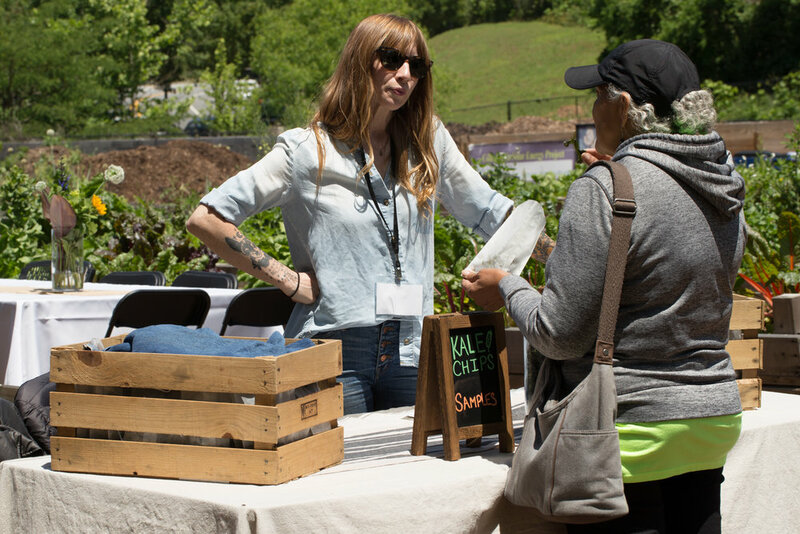 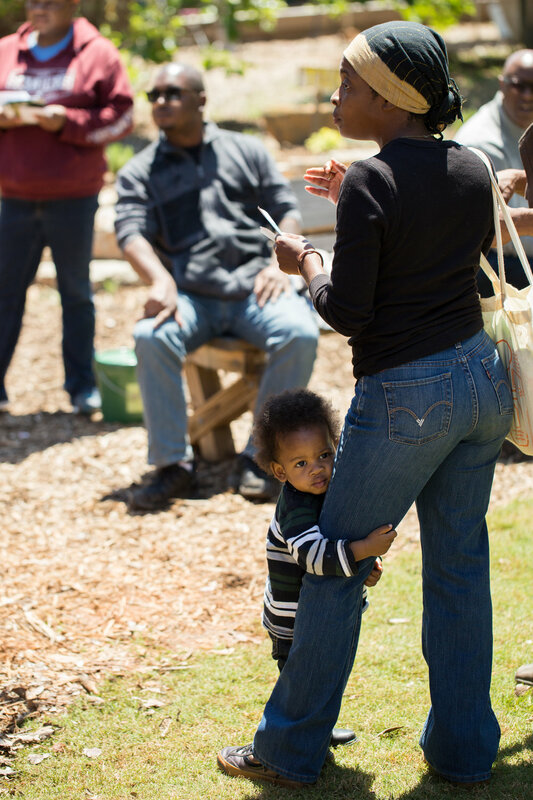 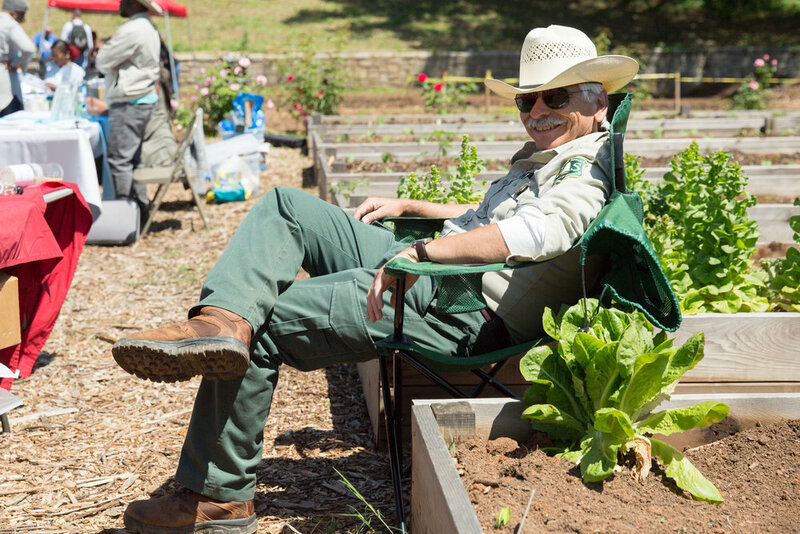 We hope you enjoyed building alliance with fellow community gardeners, honing best composting practices and learning from gardening experts. 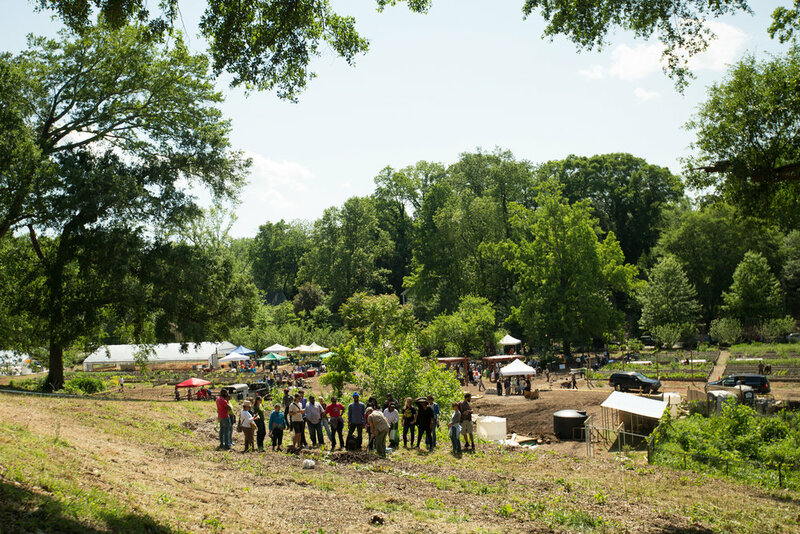 This year’s event would not have been a success without everyone who helped support it. 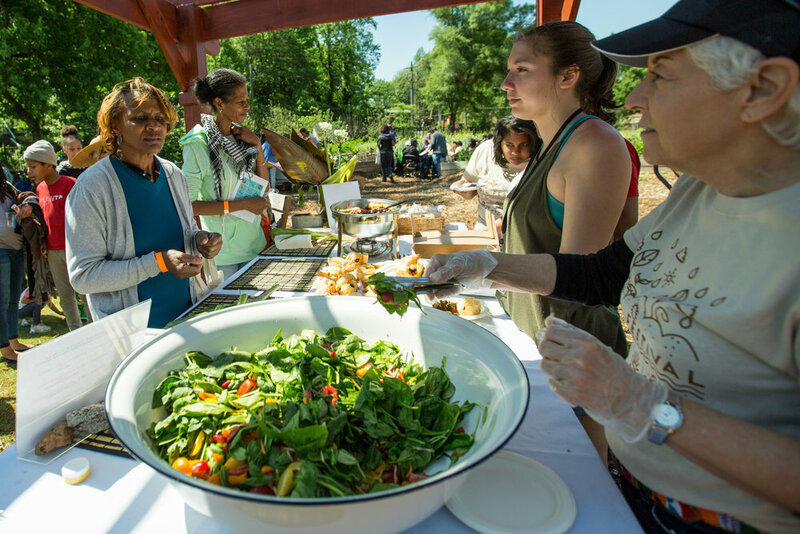 We would like to thank Truly Living Well, the Host Committee, Exhibitors, Vendors, Workshop Instructors, Volunteers, D.J., Caterer, Local Food Artisans and everyone who came out for the event. 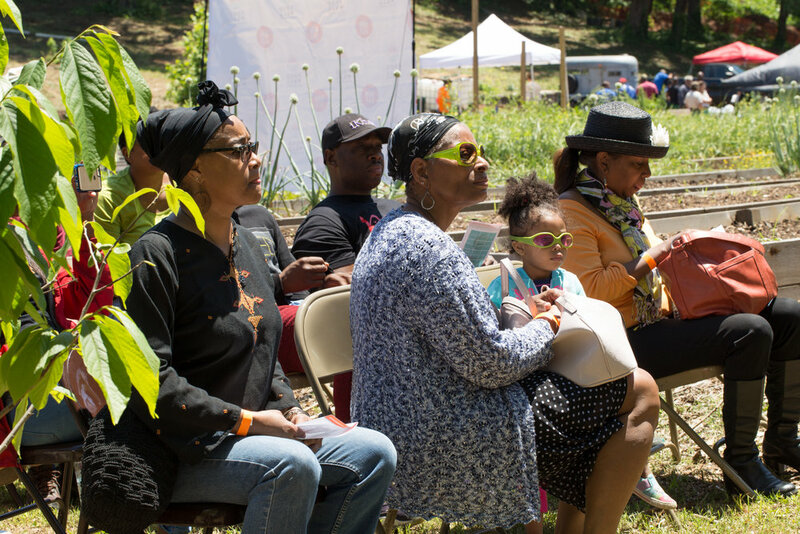 Check out the photos from Soil Festival 2017 below!